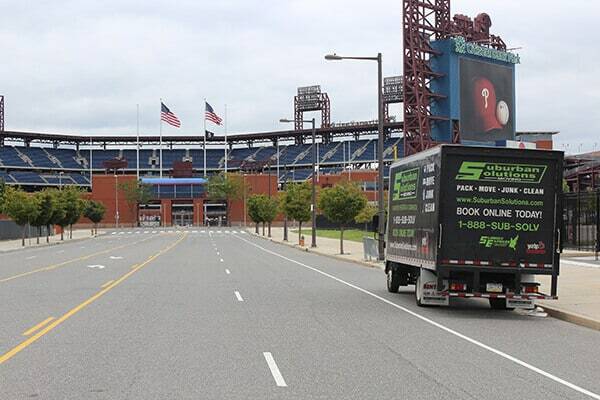 Moving can be stressful at the best of times. 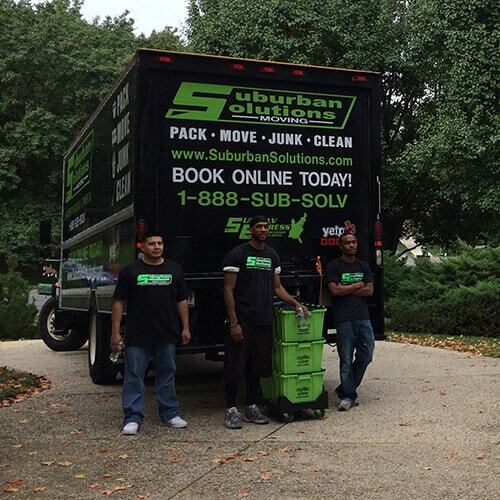 We at Suburban Solutions Conshohocken, PA are well aware and have therefore made it our mission to create it a stress-free experience for you. 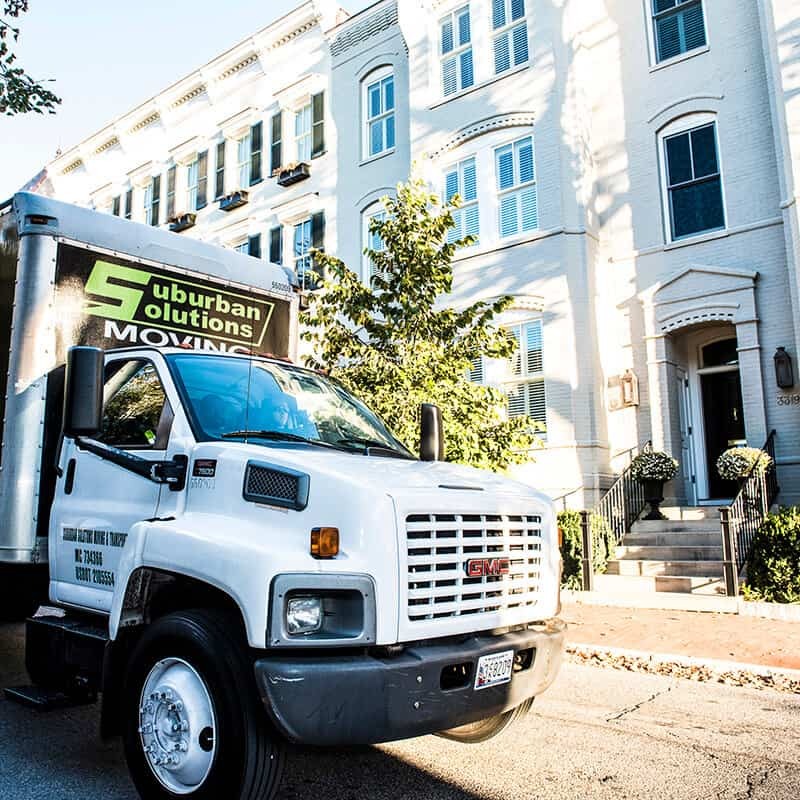 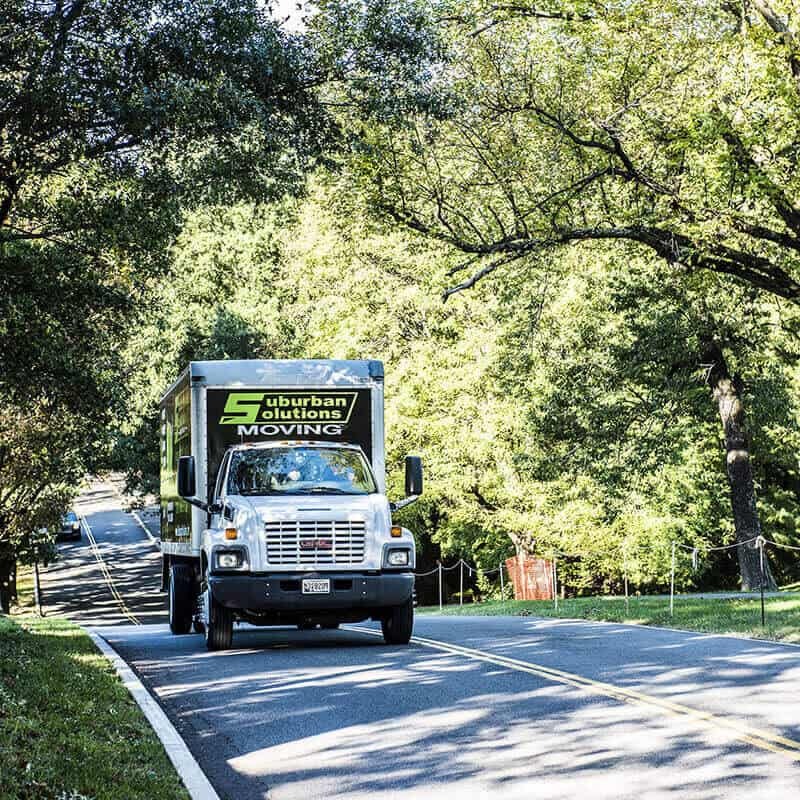 We are a team comprised of the best movers in the business providing a wide range of moving services including long distance relocation, packing, moving and storage.